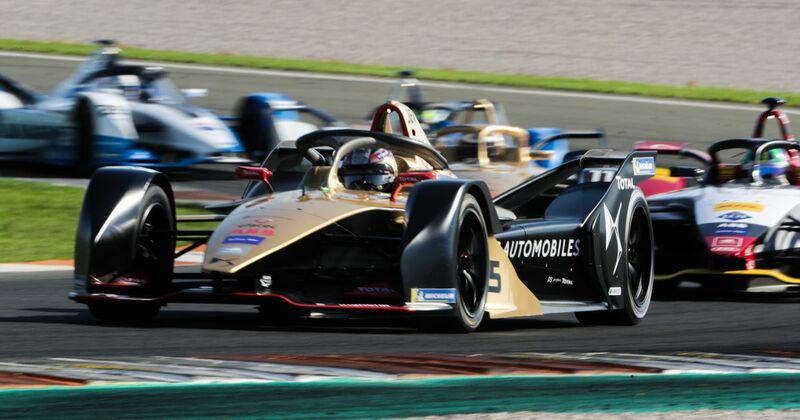 In an era when motorsport is increasingly being taken off free-to-air TV and being put behind paywalls, Formula E has decided to go the other way and make its content easier to access - and for free. 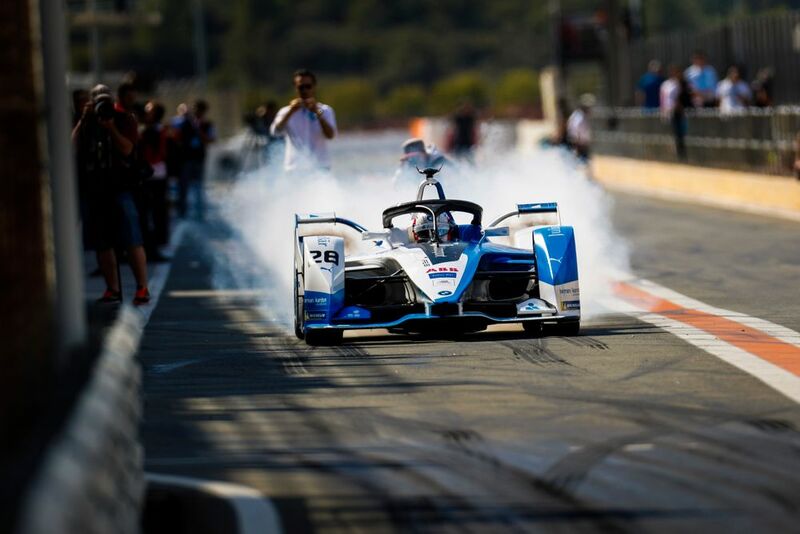 Practice and qualifying sessions have previously been shown live on YouTube but UK residents will now also be able to watch every race of Formula E’s fifth season (which kicks off in Saudi Arabia in December) live and free on YouTube as well. It’s not just a simple stream of the global feed, either. As it’s an actual partnership with YouTube, each race will also have a studio segment broadcast from the YouTube Space in London, with a variety of guest presenters, content creators and influencers (such as KSI) taking turns to present each event alongside regular host Laurence McKenna. He’s right. YouTube is a massive platform with millions of potential viewers and these days it’s incredibly easy to watch on virtually any device. For a sport that’s still relatively new, it’s a great way to try and gain new fans. Sure, plenty of other championships already stream races live on YouTube, but none are quite as high-profile as Formula E and none are broadcast purely from a perspective of it being produced specifically for YouTube. At the moment it’ll only be available to UK residents alongside the usual TV coverage, but there are plans to expand the YouTube broadcast into other markets in the future. Will it work? Well, using influencers with seemingly little connection to the sport looks like a strange move for traditional fans, but it seems like this deal is aimed more at gaining new fans rather than catering to existing ones. And with someone like KSI having almost 20 million subscribers, that’s a huge audience to tap into. Plus, y’know, making a sport more accessible simply can’t be a bad thing.